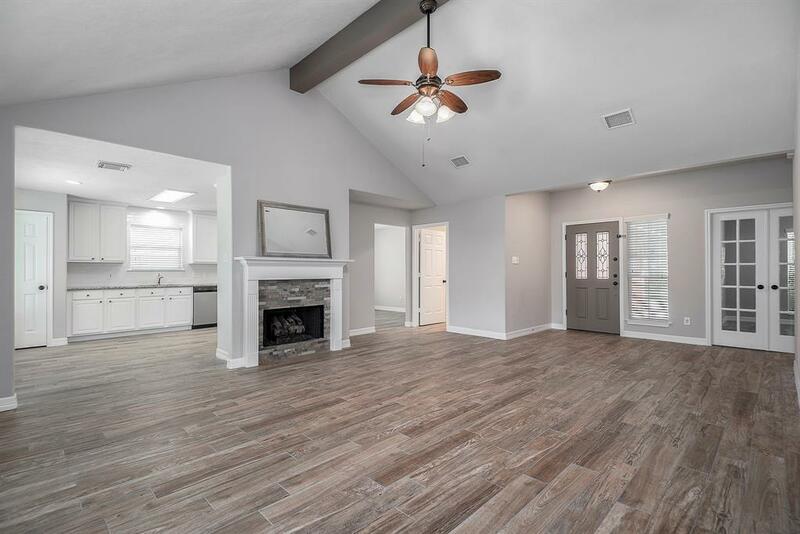 Come fall in love with this home updated with new wood tile throughout the entire home plus more updates in master bath with new tile, frameless enclosure and granite! Other recent updates include granite and stainless appliances in kitchen, interior paint in today's colors, fixtures and hardware! 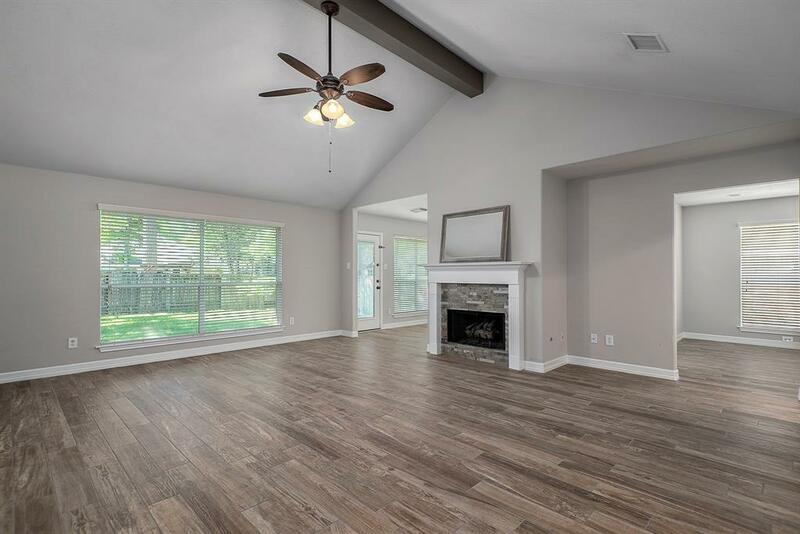 Family room is spacious and has a window wall overlooking the backyard providing lots of natural light! Lovely home with formal dining and large study and with a split bedroom floor plan! Large master bedroom with windows overlooking the backyard. 6 year old roof! Buckalew Elementary, Mitchell & TWHS! 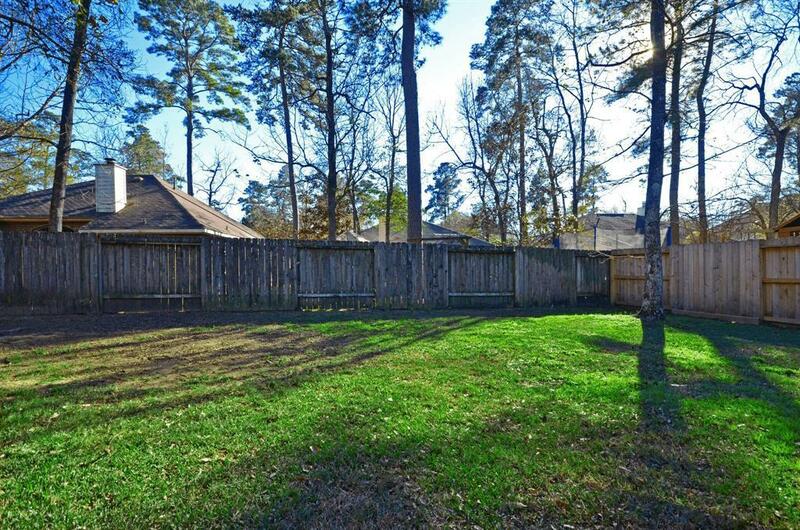 Walk or ride your bike to at least 6 parks nearby, including one with a pool, tennis courts, basketball, Bear Branch reservoir access & soccer fields! 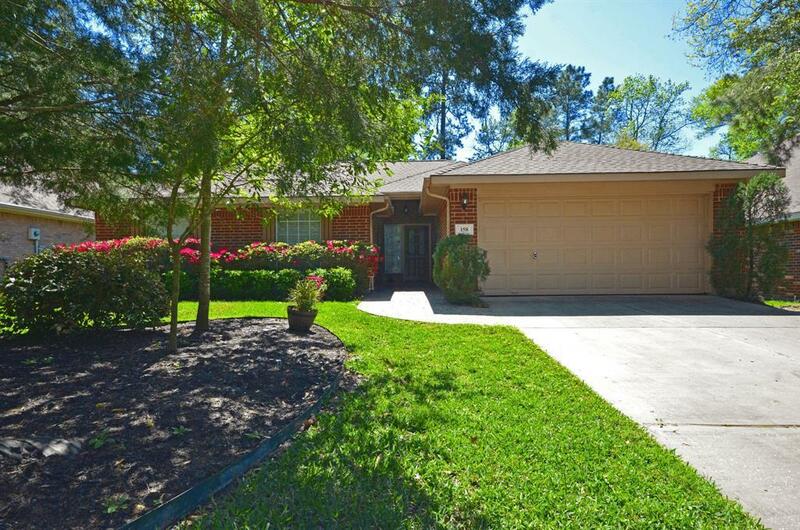 Nearby shopping just minutes away, and just 10-15 minutes to I-45! Can't wait for you to see!